As predicted, another Apple supplier has apparently been affected by the lower than expected sales of the iPhone XR. 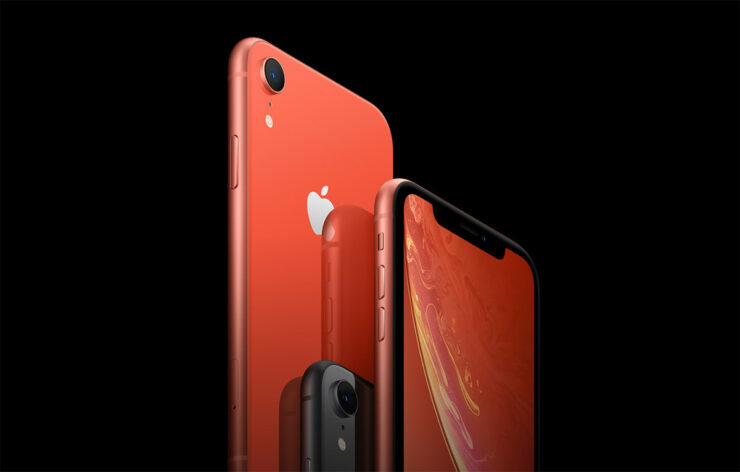 Although nothing has been said explicitly, the revenue posted for the month of November by the touch solution maker General Interface Solution (GIS) indicates that despite being the most popular model since launch, the iPhone XR isn’t doing that well. According to some reports, the production of the affordable iPhone has been cut by up to a third. GIS has reported revenues of $516.33 million USD for the month of November, which is up 5.6 percent on year, but down 12.1 percent monthly. Apparently, the underwhelming performance can be attributed to iPhone XR’s tepid reception in the market. According to some industry insiders, GIS was actually hoping that its revenue would go up in the last quarter of the year as a result of increased shipments of touch modules for the iPhone XR. Based on the figures reported according to DigiTimes, the shipments of the iPhone XR will probably reach 30-35 million units in the last quarter of the year. The situation is expected to get worse after the year ends, as it is estimated that the shipments will witness a downward trend in the first two quarters of 2019. However, since GIS doesn’t just provide touch solutions for the iPhone XR, it would expectedly see its annual revenue go up in the last quarter of 2018. The company provides touch solutions for the MacBook Air, the 11-inch iPad, and the 12.9-inch iPad Pro. This isn’t the first time that a report has indicated the poor sales of the iPhone XR. The company has recently stopped reporting unit sales, lending further weight to the rumors that suggested that iPhone sales have hit a wall. The company has also introduced various trade-in deals recently in a bid to boost the sales. The iPhone XR is still a terrific device and if you’d like to learn more about it, check out our previous coverage of the smartphone below.